Peter Collinson was a merchant and botanist who was also a member of the Royal Society in London. The society's mission was to encourage the study and dissemination of scientific knowledge to make the world a better place. In the 1740s, Collinson became a supporter of the American Philosophical Society in Philadelphia and the Library Company of Philadelphia, both of which were started by Benjamin Franklin. In this role, Collinson was responsible for buying books and equipment for these organizations and sending them to Philadelphia. In 1743, Benjamin Franklin attended a lecture on electricity in Boston by Scottish doctor Archibald Spencer. Franklin was intrigued with the experiments he saw and wrote to Collinson to find out if he had learned anything about electricity. 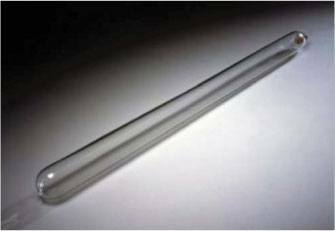 Collinson responded by sending Franklin an “electric tube,” which was a glass tube that could be used to transfer electrical charge. Franklin commenced a detailed study of electricity and was soon performing “tricks” such as making a woman's hair stand on end, setting alcohol on fire and giving shocks with a kiss. Collinson recognized the revolutionary nature of Franklin's studies and put several of them together in a book for others to take advantage of. Experiments and Observations on Electricity Made at Philadelphia in America took Europe by storm and quickly made Franklin a household name, especially in France. This fame was part of the reason Franklin was later sent to France by the Continental Congress during the American Revolution. Franklin's widespread fame and name recognition caused him to receive open doors by the French government to ask for help for the fledgling United States in its war against Great Britain. 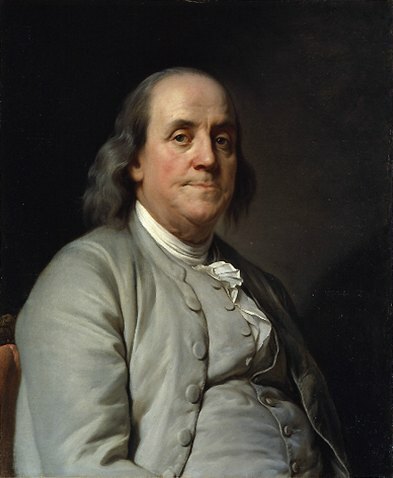 Learn more about Ben Franklin's studies in electricity here. Read Franklin's series of letters about electricity here.